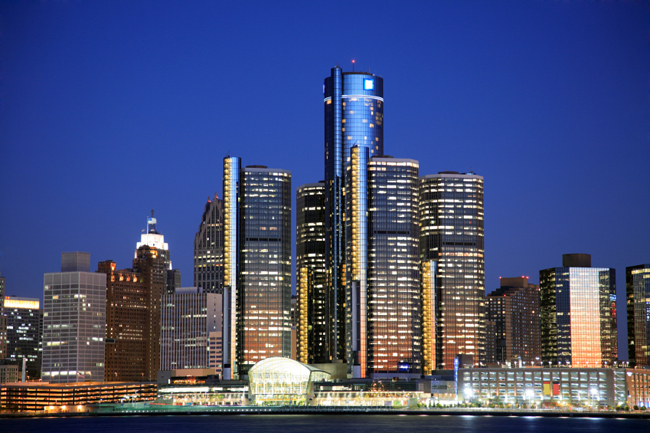 For over 40 years, Korner Security has provided exceptional security guard services in the Detroit and Metro Detroit areas. We care deeply about ensuring safety for our clients so that, in turn, your customers, clients, employees, and residents feel secure, especially in this new era of ongoing turmoil, both domestic and international. Each Korner client receives unparalleled security and protection services and our utmost dedication and professional treatment, whatever your security needs. Licensed, bonded, and insured in the State of Michigan, Korner Security is committed to securing and protecting you and your assets. Our firm is unlike any other, as our services go beyond what is considered basic security. From installing and deploying surveillance cameras and equipment, to keeping 24/7 watch on your enterprise or property, our security services are comprehensive and thorough, while remaining dedicated to your individual security needs. Our staff includes licensed attorneys, educators, and security specialists who, together, offer a unique blend of security, education, administrative, legal, and customer service skills and services. Together, these professionals map and create tailored security plans for each client. Your customized level of security will make you feel safe in your environment, and allow you to reassure the people who frequent your business or property to trust in the secure setting too. The security industry has evolved, but it is shortsighted to leave every security-related detail to the power of technology alone. There is no substitution for the presence and fast action of real-life security guards. While our company has grown right along with modern times, we maintain that the most recognized of security services – an armed, uniformed security guard – is one of the most effective security solutions for any industry, building, or area. Beyond the traditional security services of guarding, protecting, and installing monitoring equipment, our firm offers 24/7 rapid first-response services, security systems monitoring, foot patrols of property, and consultations for threat assessments. Whatever your security needs, our highly trained professionals will represent you and your company with the levels of expertise expected from the best in the security guard business. Your security needs will be met with the right security officer who is both professional and invested in your immediate security needs. Contact Korner Security today to find out what we can do for you.